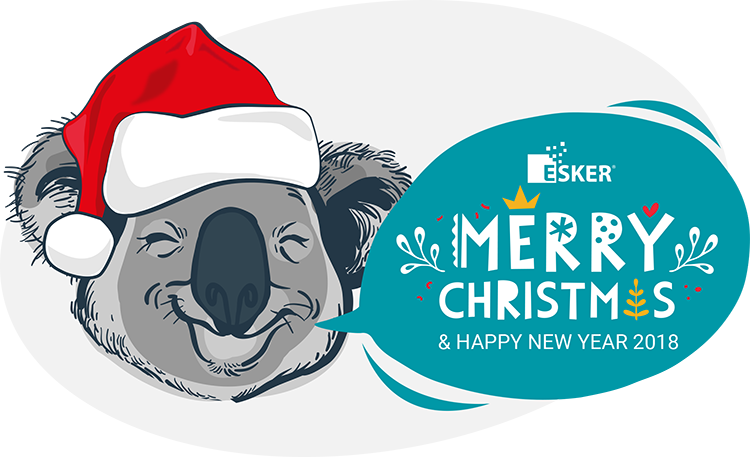 To all of our colleagues, peers, and friends, it’s time to say thank you to another awesome year of support and success! Wishing you all a Merry Christmas, festive season, and of course, a fantastic New Year 2018! What a Year – 2017 Was a Huge Success!